We are growing our liaison team to deepen our support of our existing program schools! We are seeking two additional part-time Area Liaisons for the 2018-19 school year—one liaison to cover East Vancouver and one liaison to cover Burnaby and Coquitlam. On a very part-time basis (avg. three to six hours weekly), liaisons are the point of contact between program schools, volunteer tutors and the ONE TO ONE office. 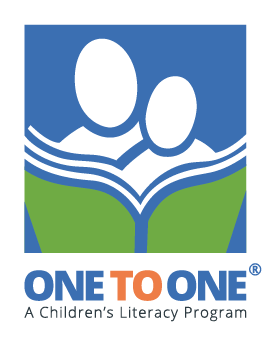 Each liaison will supports program schools in their geographic area and interacts with each school’s volunteer tutors and teachers to coordinate and monitor the success of the ONE TO ONE program. The new East Vancouver liaison will support seven schools and the Burnaby/Coquitlam will support between eight and 12 schools. 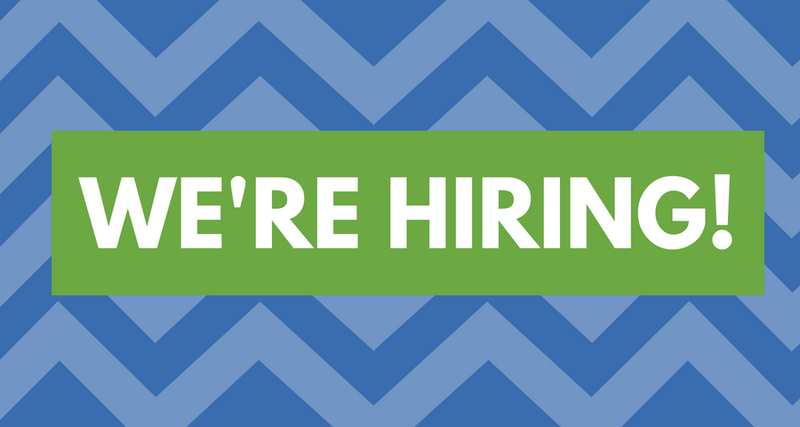 If you have a background in education and/or literacy and would like to join our team, please submit your resume and cover letter to contactus@one-to-one.ca by Monday, June 25. Note: Mileage is not paid. The positions are a part-time contract, with September and October being the busiest months. The successful East Vancouver liaison candidate can expect to dedicate 126 hours and the successful Burnaby/Coquitlam liaison candidate can expect to dedicate between 144 and 216 hours over the 40 weeks of the school year. While some of the work can be done from home, the successful candidate must be able to meet in the schools with tutors and School Coordinators as needed.